As people across the region continue to deal with the devastating opioid crisis, some employers are making sure they have Narcan on site. That begins with deploying Narcan to anywhere between 30-50 of the company's work sites, focusing at first on some of the larger projects with greater numbers of workers. 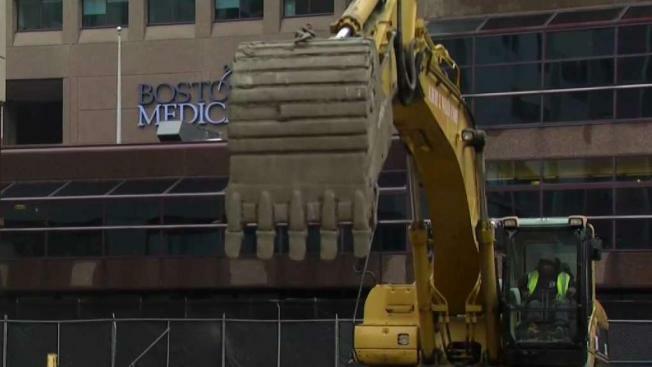 "Many employers have seen and witnessed overdoses within their own businesses," said Michael Botticelli, the executive director of the Grayken Center for Addiction Medicine at Boston Medical Center. "We need every sector of society, not just government or health care, but everybody has a role to play," explained Botticelli.